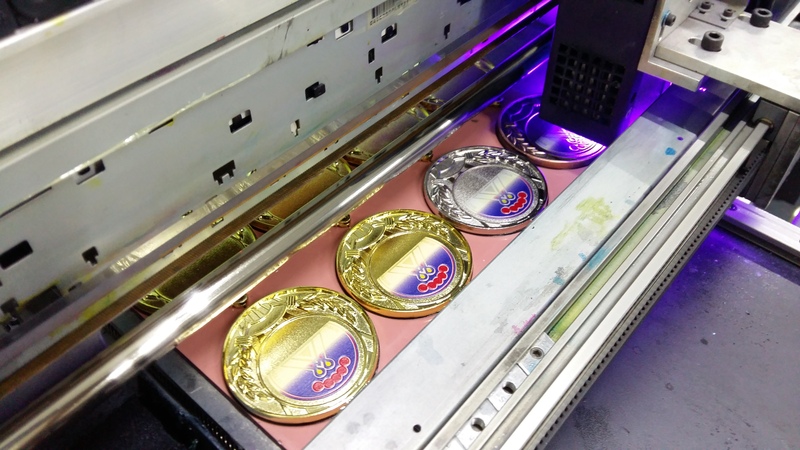 Printmy Sdn Bhd is a company that provides printing service. Our main office is located in Selangor, Malaysia. 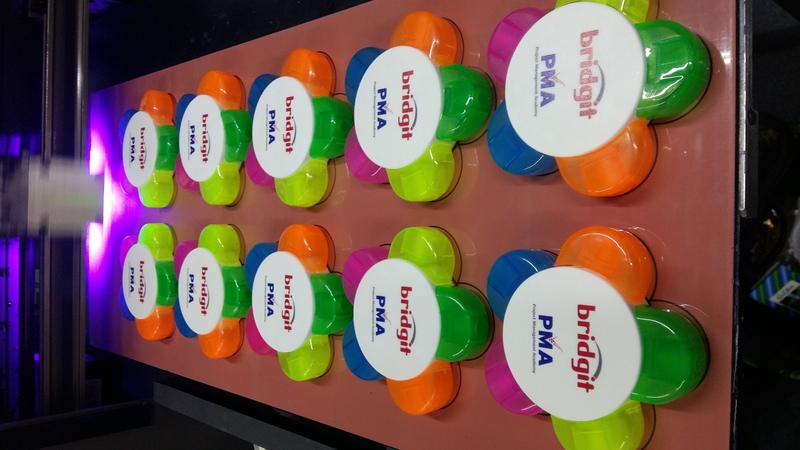 At Printmy, we are more than a commercial printing company; we are our customer's printing consultant. 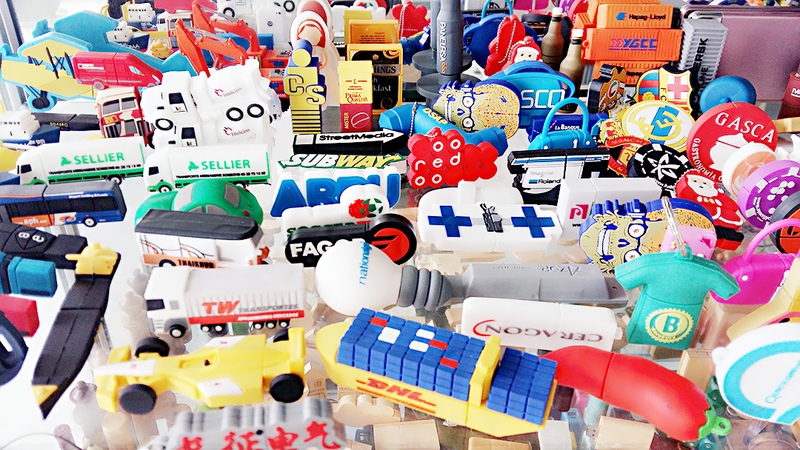 We also offer unique promotional corporate gifts idea and an extensive variety of personalized business gifts that would deliver your sentiments with sophistication and elegance. Our goal has always been to build long-term customer relationship by listening to, understanding and exceeding our customer’s need. 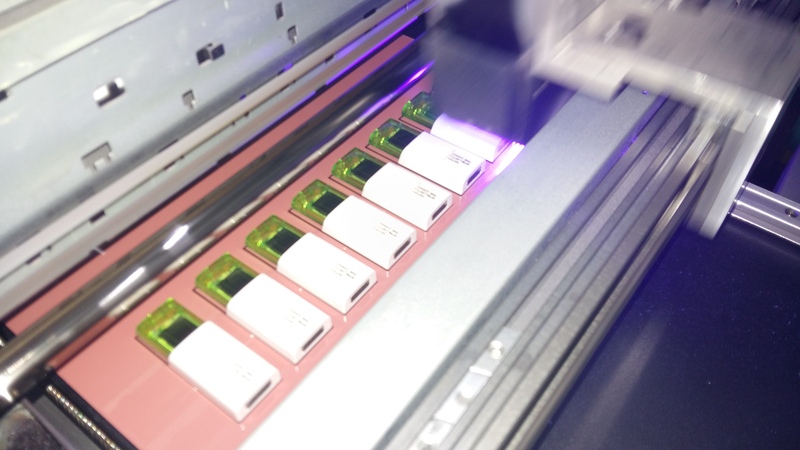 We believe that as a printer our success can be traced directly to our uncompromising focus on quality printing and service that we provide to our customers. We provide printing of Names, Logo and Photo on personalised gifts. Why give a off-the-shelves items as a gifts when you can give a personalised gifts as a present. 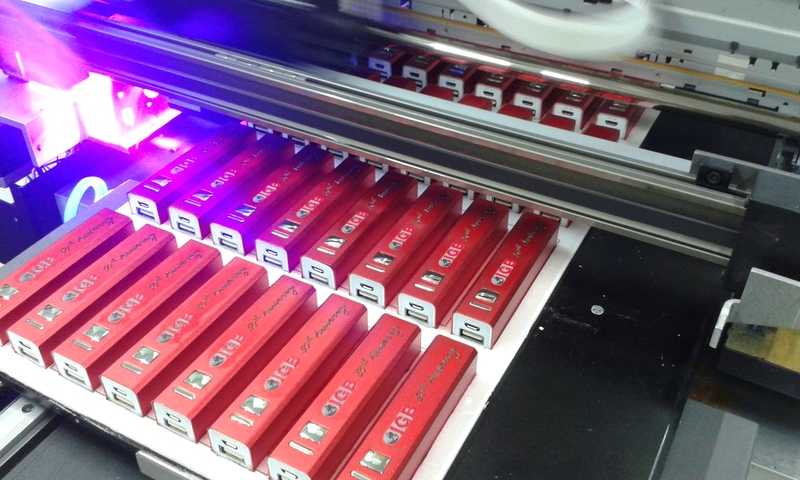 The personalised names, logo and photo are done by our team of skilful artist with our latest Direct Color Systems. 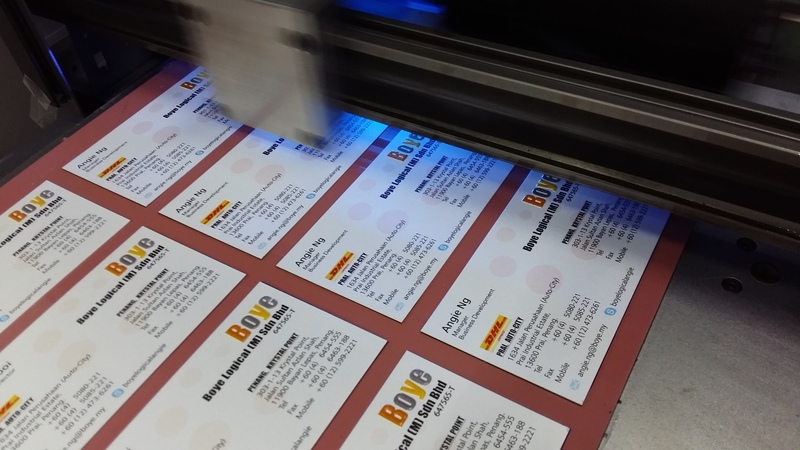 A typical printing company takes a quote request from their customer and simply provides their current price to the client without offering alternatives and added value solutions. Conversely, a print consultant reviews and understands the needs of the client and looks for ways to maximize the effectiveness of their printed products. We can do this by making suggestions to reduce costs or by providing ideas to make the printed piece more effective. We do this on individual jobs, but more importantly, on the overall print requirements for the entire organization. We have worked closely with our customer’s to evaluate their total printing costs and recommend ideas to either save money or improve the effectiveness.